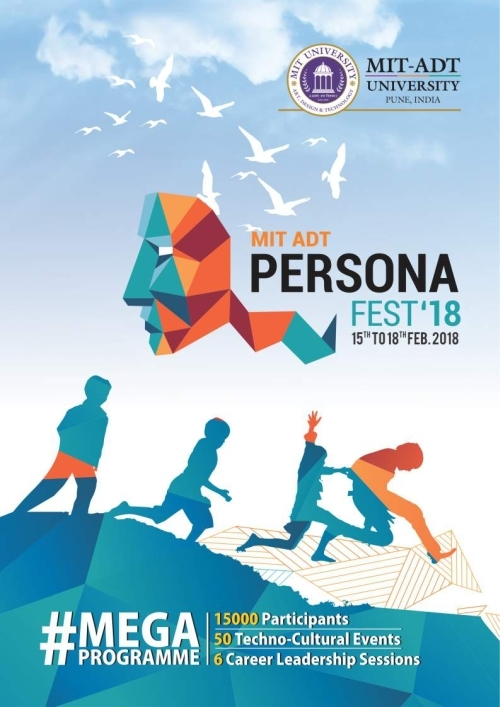 MIT Art, Design and Technology University is organising a Techno-Cultural fest titled "Persona" that gives opportunity to the students to showcase their inner potential. 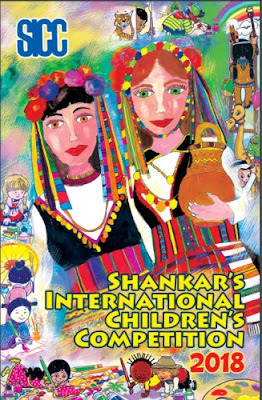 The primary motive of Persona Fest is to highlight and elaborate social assembly for a wide reflection of social harmony, richness of culture and diversity of traditions. It is to build a platform of stakeholders with wide and varied interests, through participation, networking and involvement. 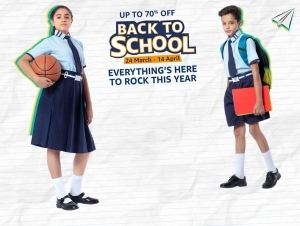 It is aimed at stimulating the youth to elevate aspirations, light challenges and to achieve their goal. The event aspires to inflame the spirit of creativity and innovation among the students. 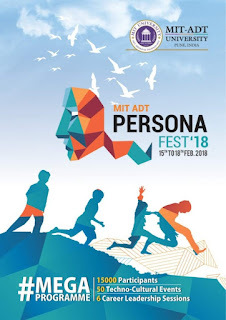 'Persona Fest 2018' features many exciting programmes, which meant to inspire, entertain and educate everyone.